Goat island skiff in Gothenburg: Power tools are also tools..
Power tools are also tools.. Even though I prefer hand tools for most tasks, ripping long pieces if timber using a hand saw can't be fun. 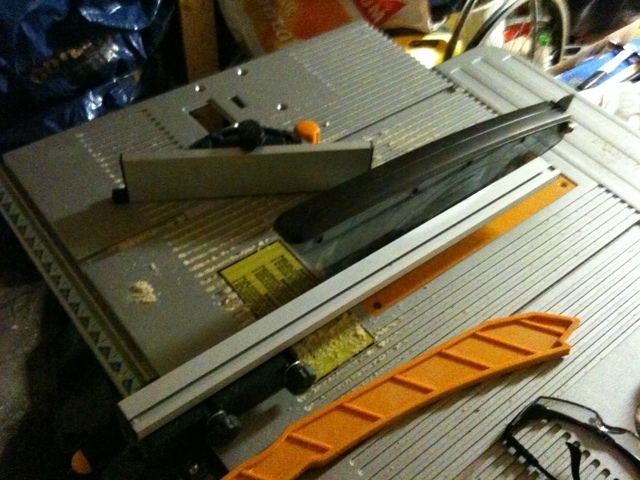 With my new table saw it's easy. The day of gluing is approaching.. Guess which one is the best?